When you’re ready to start seeking employment, ECPI University will begin leveraging its relationships with employment partners. We use word “partner” because it signifies that there is a relationship that yields mutual benefits. Through employer advisory boards, ECPI relies on industry professionals to help the University maintain its curriculum so graduates are ready to do the job the moment they leave school. After years of working together, employers know that they can trust ECPI University to produce skilled professionals to fill important positions. Maybe that’s why they come by the dozens when ECPI holds campus career fairs. These are great opportunities for you to meet and interview with employers right on the spot. 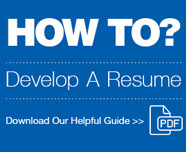 It’s Career Service job to help maximize your marketability. Another way ECPI University does this is through certifications. Simply put, job applicants with professional certifications are more likely to be hired and more likely to earn more money. That’s why ECPI offers students opportunities to prepare for and take certification tests right on campus at drastically reduced prices. 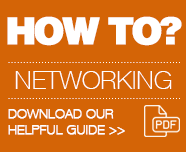 For example, the Comp TIA Network+ certification normally costs $261. However, as an ECPI University student, you’re cost is only $15. For a list of all certification offered, click here. 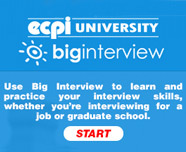 Big InterviewUse big interview to practice and learn your interview. 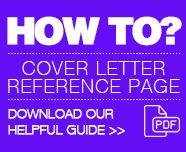 Download our helpful guide now!